Popular Mobilization Units (PMU), Iraq’s largest paramilitary group known for playing a crucial role in the liberation process of Mosul, is ready to defend minorities against terror of the ruling Barzani regime in the Iraqi province of Kurdistan. 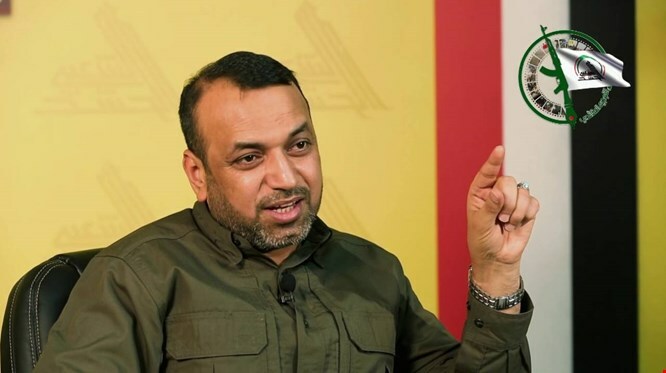 “We are ready to secure the Iraqi city of Erbil and defend all minorities oppressed by the ruling regime and liberate their areas”, PMU spokesman Ahmad Al Asadi has said. Al Asadi expressed the rejection of the illegal Kurdistan independence referendum that has since, according to the statements by the Kurdistan Regional Government, been won. “We work alongside Iraqi security forces and are determined to defend Iraq and its territorial integrity”, he added. Earlier, reports came that minority groups people living in the Kurdistan province were threatened to vote in favour of the referendum by forces of the ruling Barzani regime.